There was a time I remember when a 10MB hard drive would cost you about $1500.00. 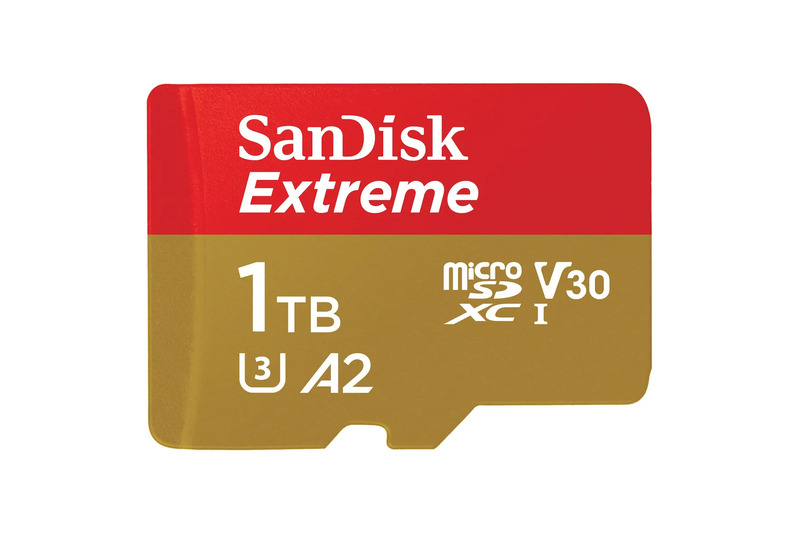 Now for $500 you can get a microSD card that will hold a whole Terrabyte! If $450 is too steep for your budget you can pick up the 500GB version for $200 bucks! Times like this surly make me pinch myself.